NOTE: your Instagram account will need to be Business, not Personal, to use this solution. 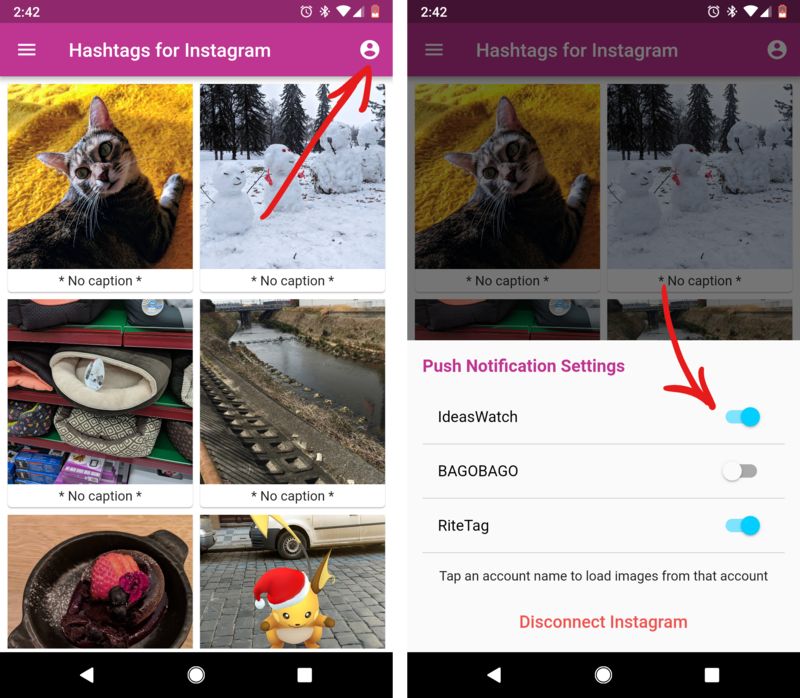 Here's why and how to switch your Instagram account to Business. 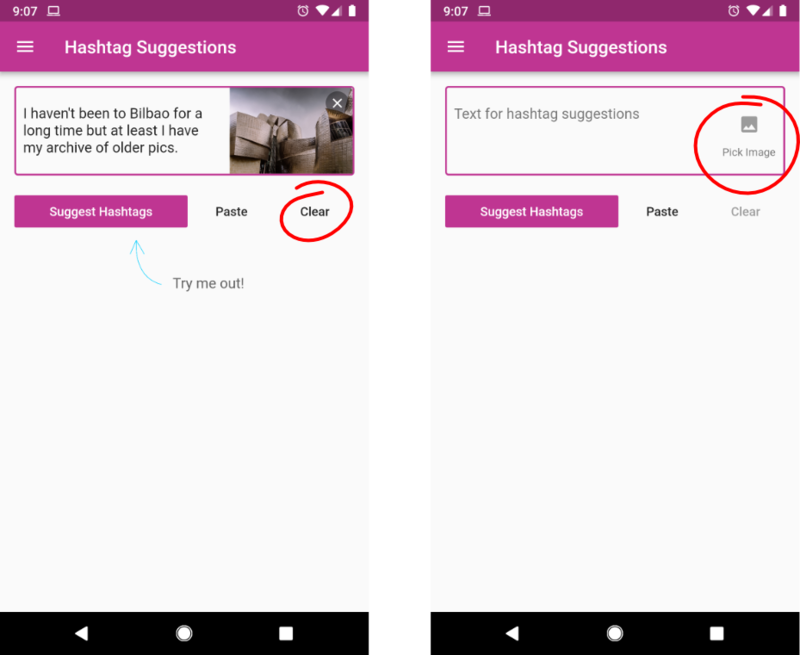 If you wish to keep your Instagram account personal, scroll down to "how to get hashtags for your Instagram photo." 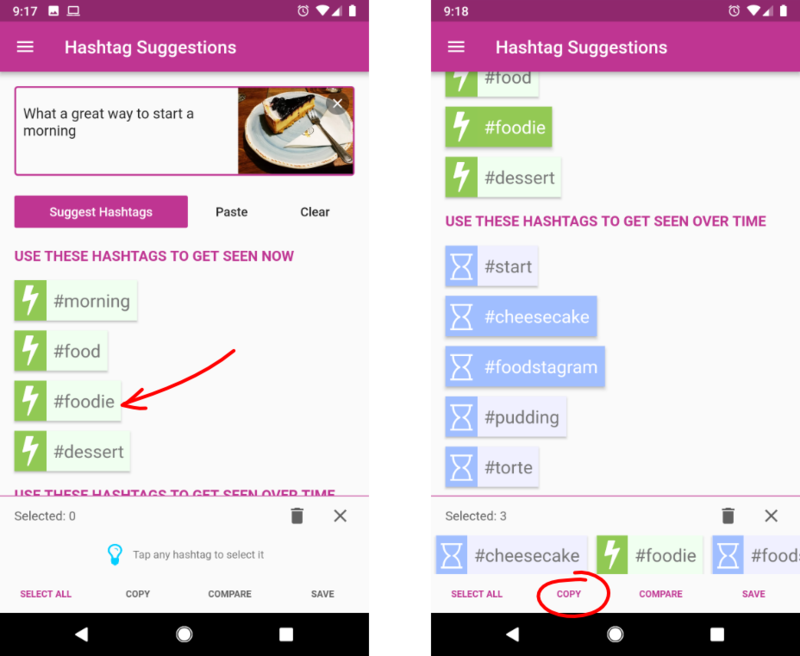 Note: the Hashtag Suggestions for Images feature is available to RiteTag Pro customers. 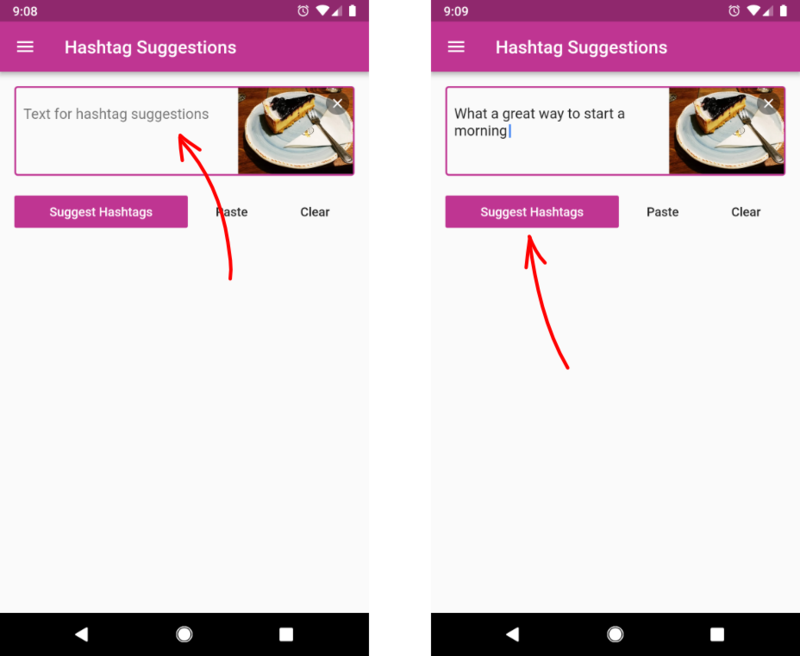 Remember, if you have RiteTag Pro, you also get full use of the site and the browser extension (Chrome, Safari, Firefox). Here's the always-updated browser extension tutorial.